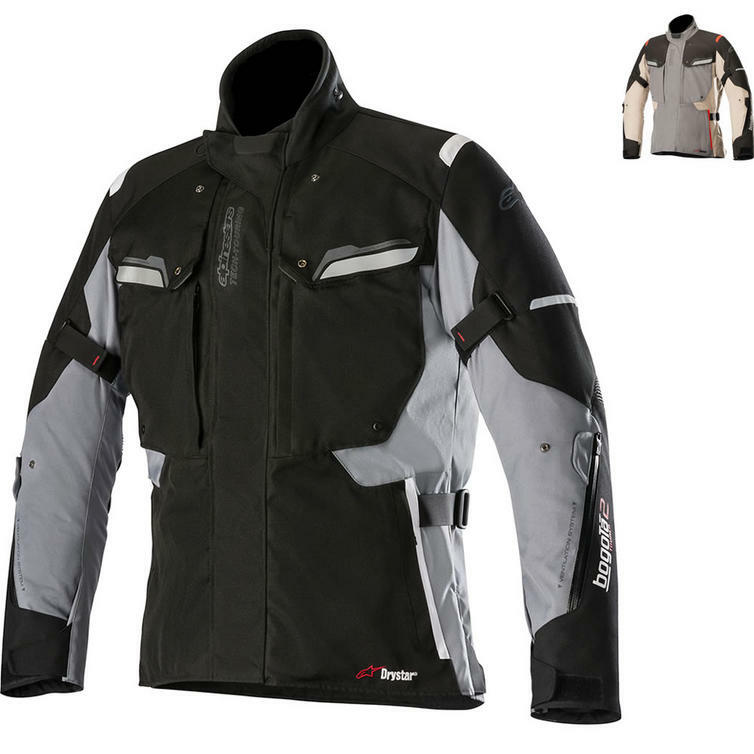 The Alpinestars Bogota DryStar v2 Motorcycle Jacket is part of the latest Alpinestars collection. A highly versatile adventure touring jacket constructed from an abrasion and tear-resistant poly-fabric, the Bogota Jacket features Alpinestars exclusive DRYSTAR membrane for guaranteed waterproofing. 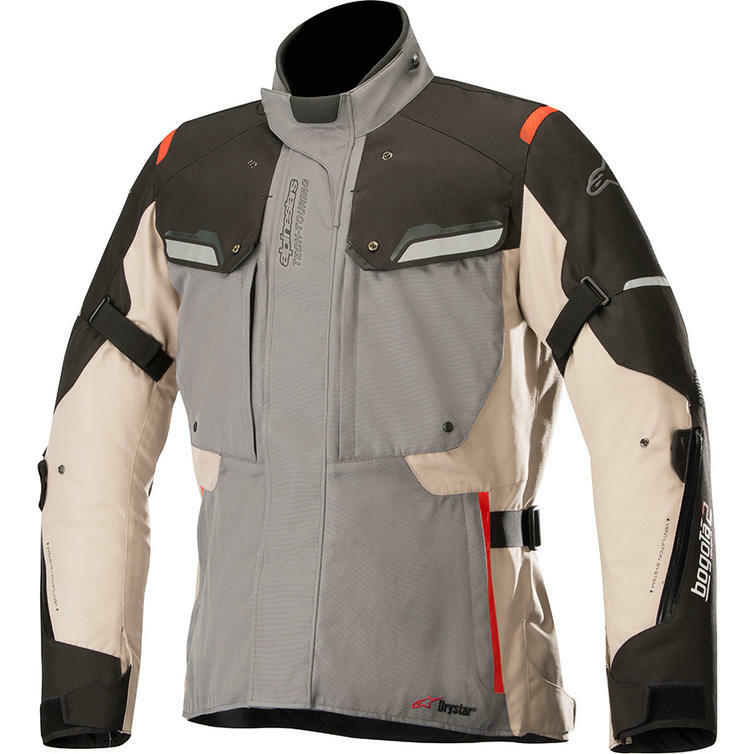 This jacket also features innovative ventilation systems and superb levels of protection thanks to its integrated CE-certified elbow and shoulder protectors. 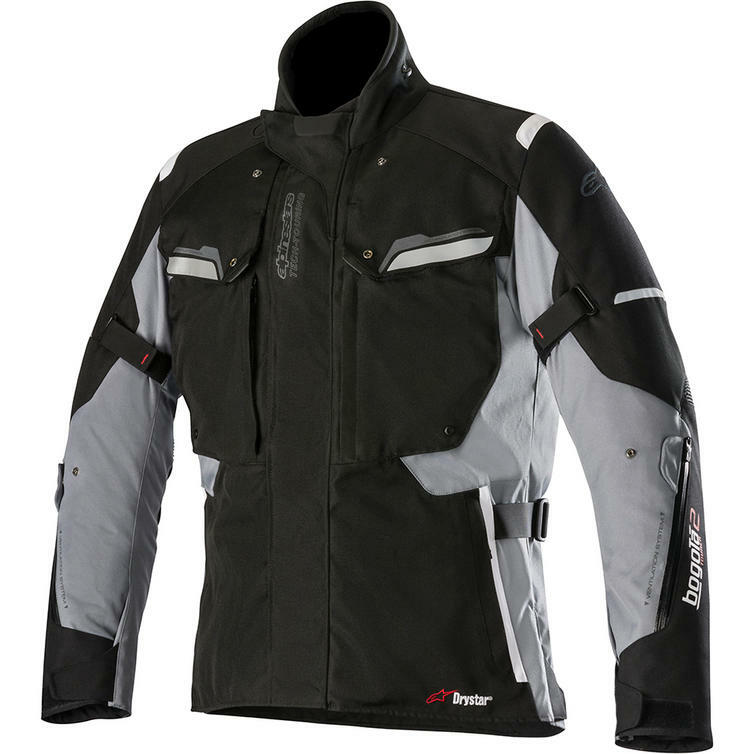 View all Alpinestars Motorcycle Jackets. View all Textile Motorcycle Jackets.